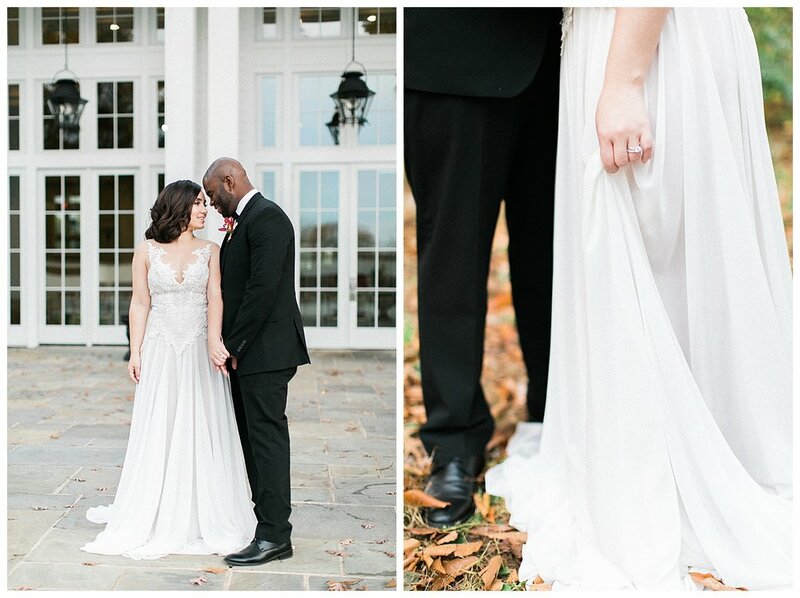 If you’re looking for inspiration for your fall wedding, then look no further! 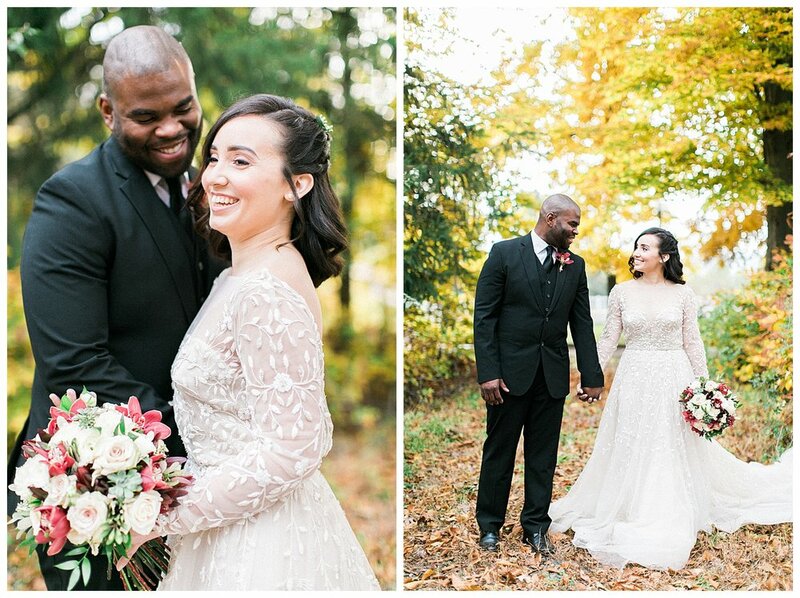 This fall editorial inspired shoot happened just as we were entering the month of November. The Ryland Inn in New Jersey is the perfect place. It is surrounded by huge trees which turn a beautiful yellow, red and orange autumn hues in the fall. Out inspiration for this shoot was the autumn season. 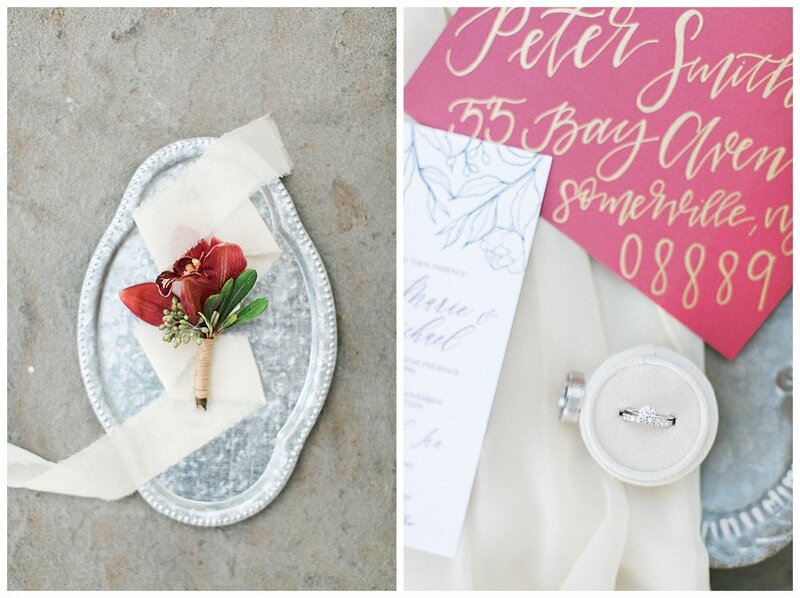 We played a lot with warm colors for everything from the invitations to the table decor. 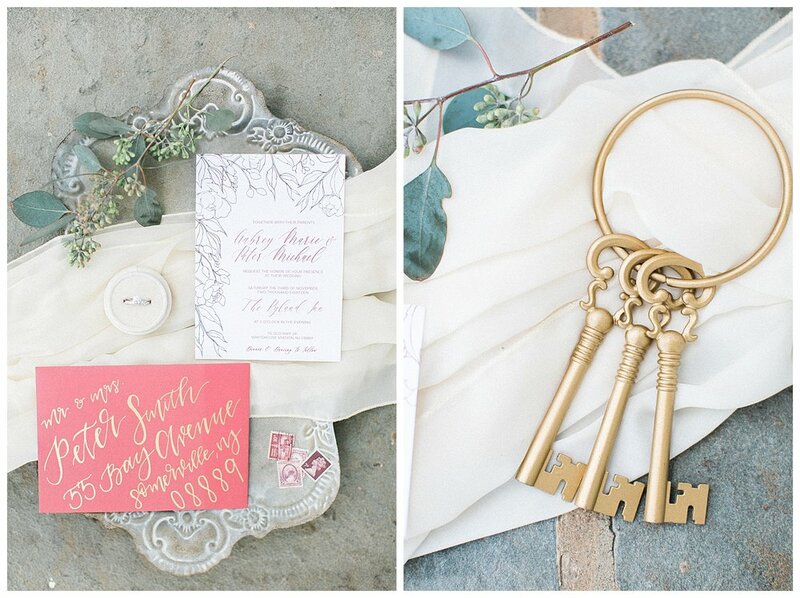 Gold and soft creams were our accent colors which went so beautifully with the warm tones. 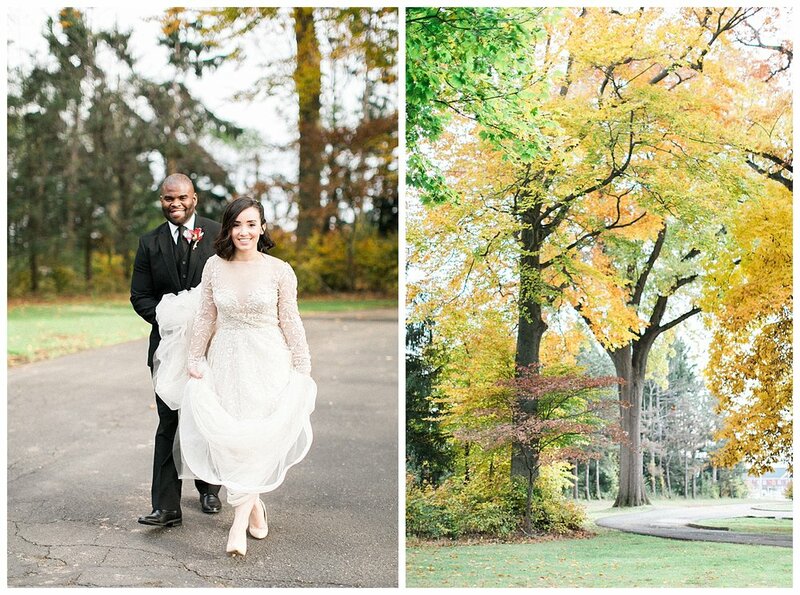 You simply can not go wrong with a fall wedding. It tends to be a bit cooler, but not too cold where you can’t have the ceremony and reception outdoors. 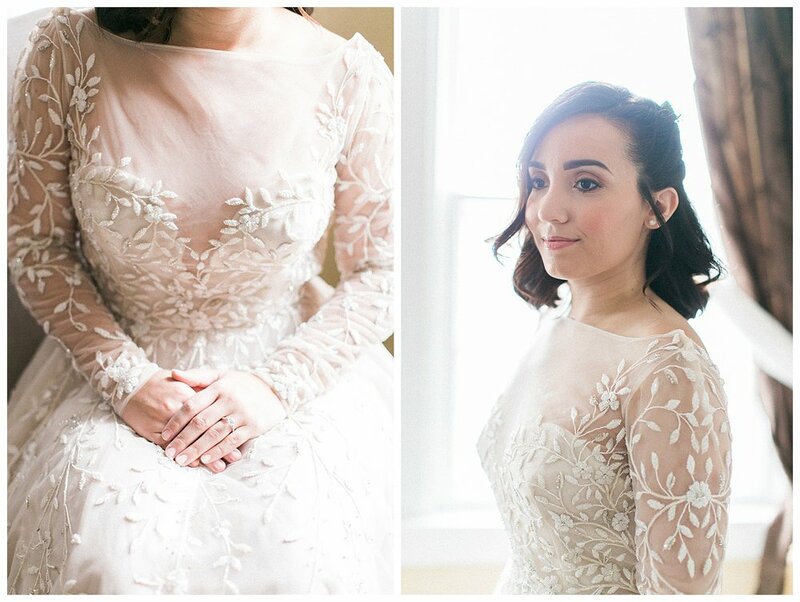 We used a long sleeve wedding gown which was embroidered with the most beautiful floral detail. I am so grateful we had such an amazingly talented team that pulled this beautiful shoot together. You can find links for each vendor below. 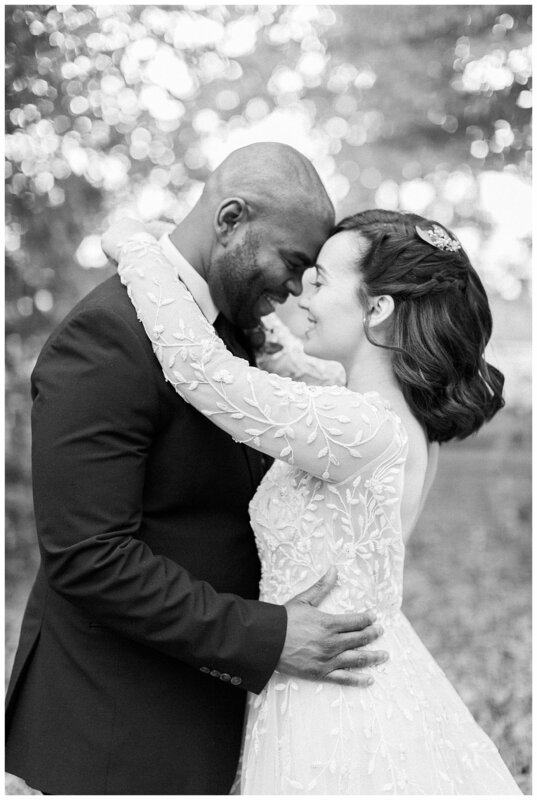 If you’re a New Jersey bride I would highly recommend checking them out! And if you're interested in her blog Mod-lina, check it out here.